Learn more about Sitan Gym's world-renowned Muay Thai program. Muay Thai developed from different styles of unarmed combat during the period of the 15th and 16th centuries, in the region from India through much of the Far East. It is now one of the main parts of Mixed Martial Arts, or MMA, popular today. Its roots go back to the 16th century in Thailand, where it was used in actual combat as well as in military training. During times of relative peacetime, it was practiced as a means of physical exercise, recreation and personal development, as well as self-defense. 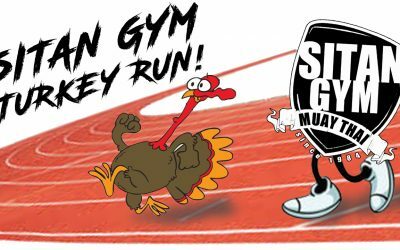 Sitan Gym’s Annual Turkey Run! It's that time again! Our annual Turkey Run is going down on Thanksgiving morning. Meet up at the gym at 8:00 am SHARP! For more info, visit our event on Facebook here. 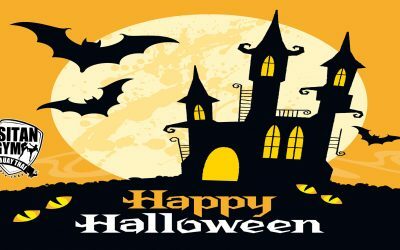 Sitan Gym will be CLOSED for Halloween. There will be NO classes, AM or PM. 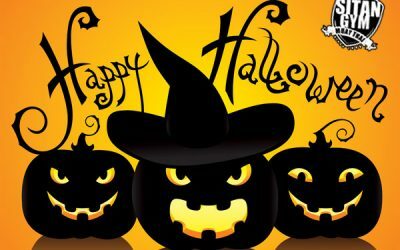 Happy Halloween to all of you, stay safe and we will see you all back on Thursday 11/1/18!